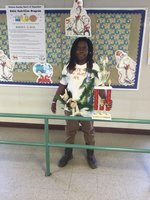 Congratulations goes to Jeremiah Jones for winning Best in Show at the first annual RES T-Shirt Book Fair. 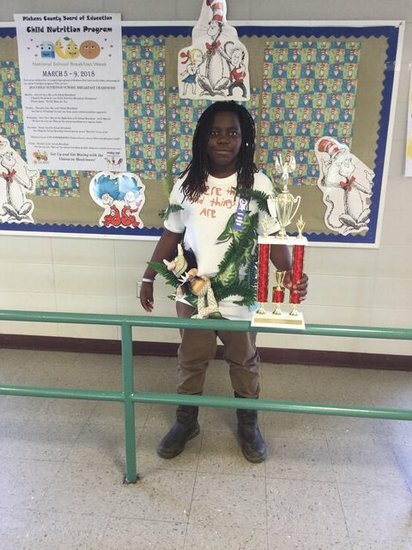 Jeremiah is a student in fourth grade. His shirt told the story of Where the Wild Things Are. We are so proud of all 57 participants! !